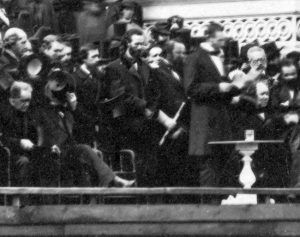 If you want to learn more about today’s episode, check out the book Impeached: The Trial of President Andrew Johnson and the Fight for Lincoln’s Legacy by David Stewart. The song played during the outro is “Tennessee Mine” by Sam Hill. The trailer played at the end is from the 1942 film Tennessee Johnson. Please follow us on Twitter and Facebook @ThisAmerPres and review us on iTunes or Google Play! 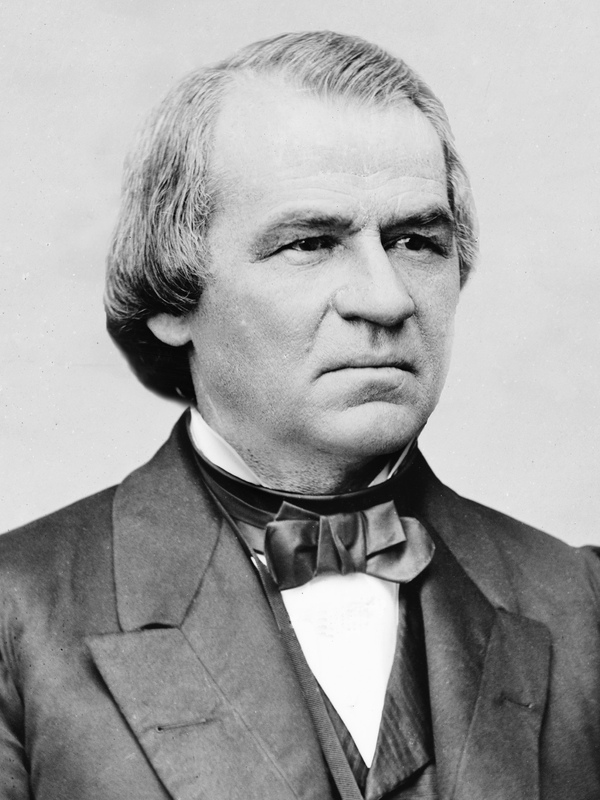 Tom and I just listened to Andrew Johnson story, lots of great information and a great pod cast while traveling.